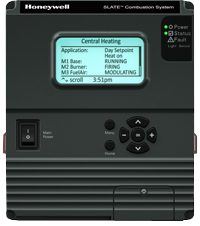 Honeywell’s Burner and Boiler Controls business is part of the company’s global Automation and Control Solutions business. 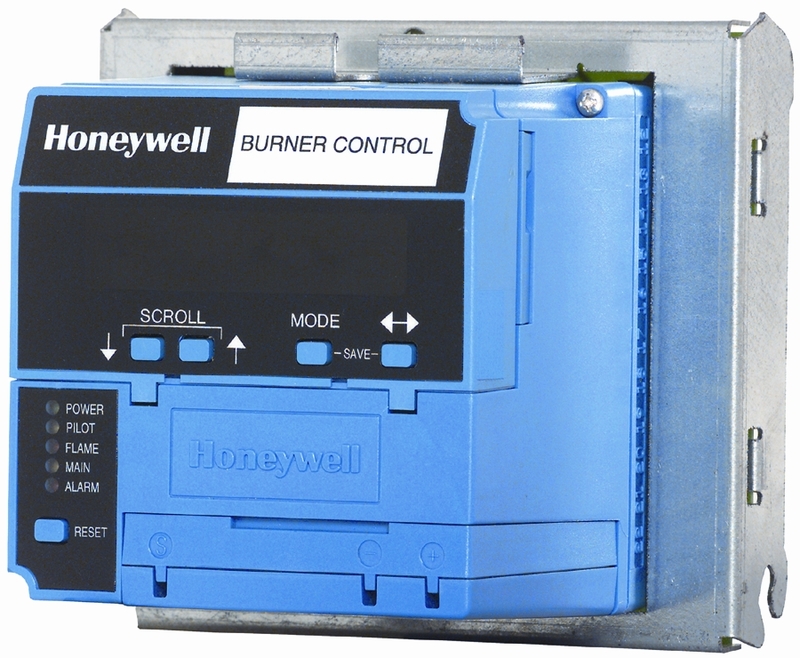 Honeywell Burner and Boiler Controls is the industry leader in burner and boiler control components and systems. These products and systems enhance safety in commercial and industrial buildings. Our key products include programmers and primaries, valves and actuators, flame sensors, limits and pressure controls, communications and software. Applications include burners, boilers, furnaces, packaged rooftop units, kilns, hot water heaters and pool and spa heaters. One platform. Virtually limitless possibilities. The revolutionary integration of configurable safety and programmable logic in a single, modular platform customized for virtually any application in any industry. The flame safeguard control is the “brain” of your boiler. 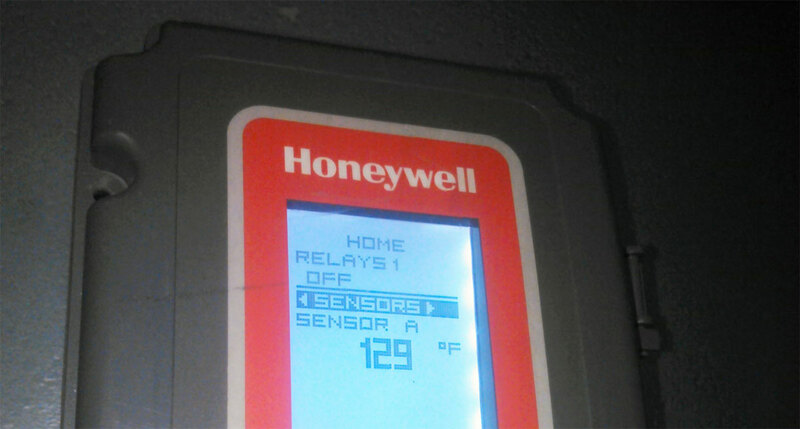 If you’re still relying on an electromechanical control, you may not be getting the most from your boiler. The CB780 microprocessor-based control uses the latest technology to help keep your boiler running smoothly. 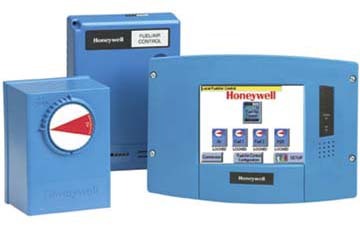 The Honeywell ControLinks™ system controls the relationships between fuel flow, airflow and flue gas re-circulation on a single or dual-fuel power burner.